In 2018 the Coal Drops Yard retail destination opened to the public. Nash Bond has been working on the delivery of this exceptional development since being instructed by Argent in 2013. 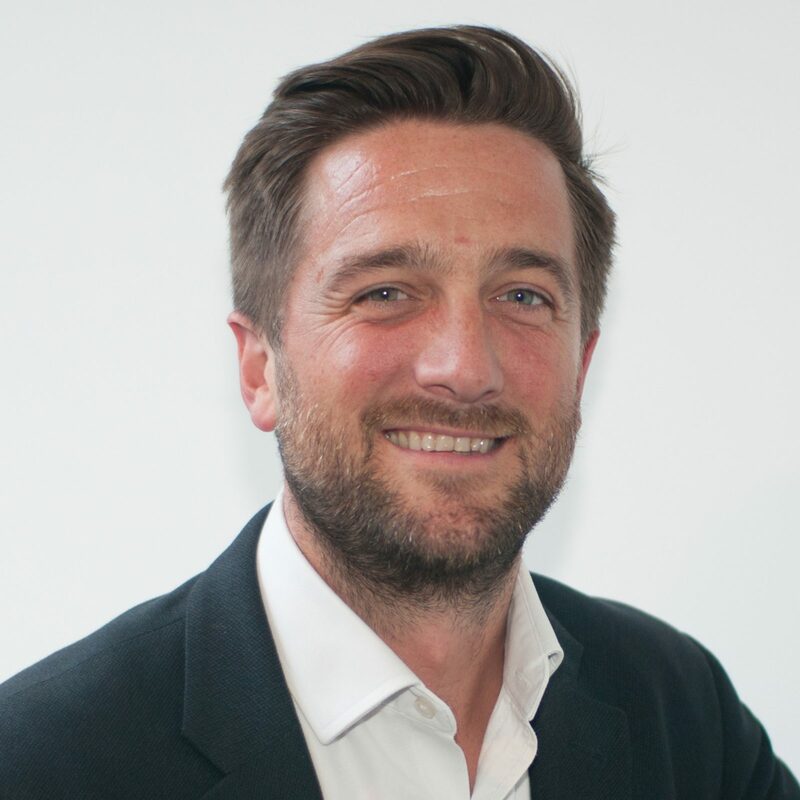 We have worked with the major stakeholders to assist, from the initial strategy, advice on tenant mix, through to the delivery of the space itself and securing approximately 95% of the vacant space contractually let on opening. 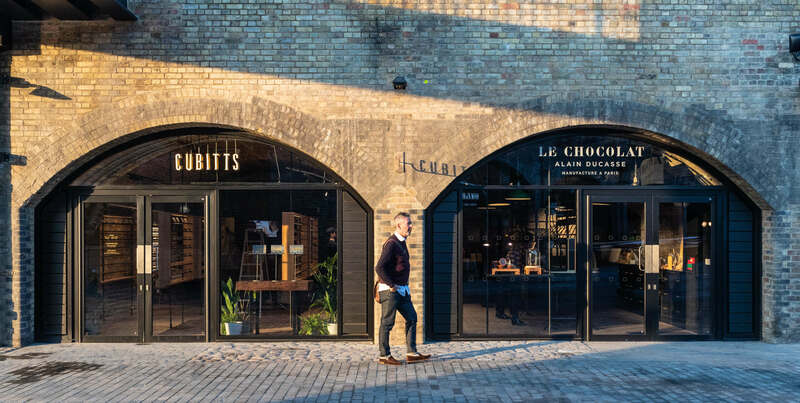 The collection of over 50 stores and restaurants has been curated in order to present London with a different kind of retail destination, one that is focused on the physical experience of retail, rather than pure commercialisation. 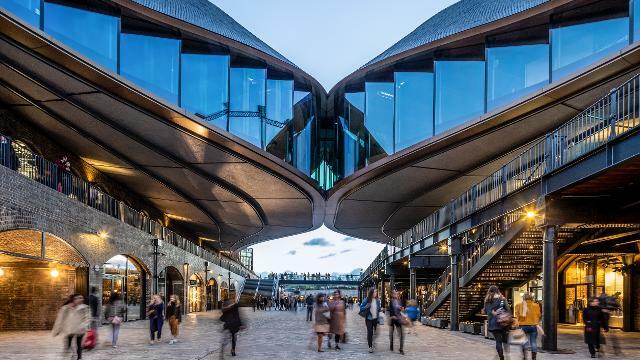 Coal Drops Yard comprises circa 100,000 sq ft of retail and restaurants within a heritage environment built in the 1800’s and now curated in a way to engage the consumer and provide a different customer experience to traditional retailing destinations. Comprising some of the world’s largest brands to new independent concepts, Nash Bond agreed deals with MHL by Margaret Howell, Alain Ducasse, Malin & Goetz, Studio 120, Outsiders Store, Sports Edit, Fred Perry, Cheaney Shoes, Lost Property Of London, COS, Wolf & Badger, Caravane, Miller Harris and APC amongst others.